Travel essentials are top priority at the moment as the summer holidays are upon us! Normally I would be featuring items from a beauty point of view, however here are a few items that we and Travel Guide Blog are totally loving at the moment and will make our travels somewhat easier this year! This discreet indoor motion sensing camera connects to your WiFi via bluetooth to provide you with HD quality instant video recordings that you can watch directly on your phone when motion is detected. 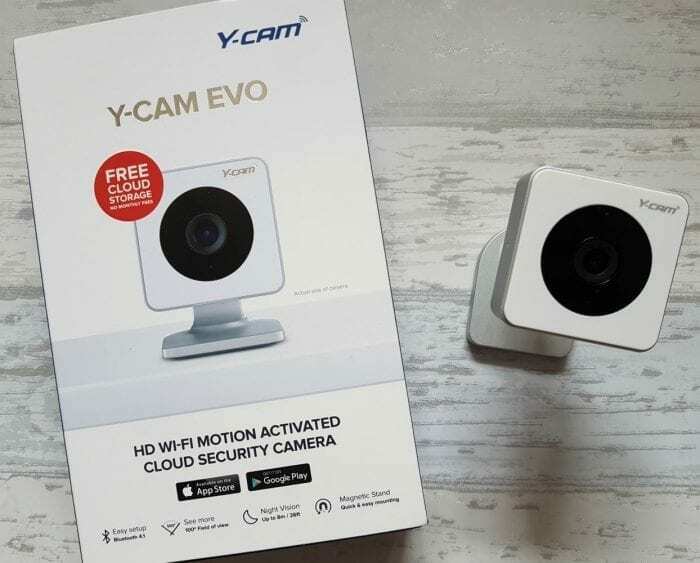 Easy to follow instructions are included with the setup taking less than five minutes to complete, including setting up the Y-cam App which is free and available on iOS & Android platforms. Free cloud recording for up to 7 days before it refreshes is also included. Currently I am using the camera to watch our dog during the day, however as expected all she does is sleep! However for when we are not in the house it is a great form of home security in a tiny little camera as notifications come directly through to your phone, no matter where you are. The camera is great for night time too with its high powered infrared LED, giving you 24 hour surveillance. You can easily add more cameras to the setup, check out the range here. This ultra stylish laptop bag is the perfect travel companion for keeping your laptop or tablet and accessories safe whilst out and about. Available in either 13″ or 15″ sizing, the bag offers a main compartment with magnetised front flap to house your device with foam and a super soft lining to maximise protection. Smaller essentials can also be kept in the smaller zipped front pocket. There are various colour designs available in the range which can be purchased directly from Amazon, however the Coral/Dove combination in the images is absolutely gorgeous and very refreshing. The Deluxe Sleeve is very comfy and secure to carry and will easily fit in larger bags for travelling too. Having already used this bag for a recent trip to Portugal, I cannot recommend it enough! Perfectly sized for cabin baggage, there are several ways in which the bag can be carried – from on its side, to being carried on your back. With so many compartments and pockets to fill, the bag is designed with making the life of a traveller easier. Side compression straps, top and side handles, front zipped pocket, inside zipped and mesh pockets – the bag has a 44 litre capacity and is perfect for those who are wishing to fill a cabin bag without the need for additional hold luggage. 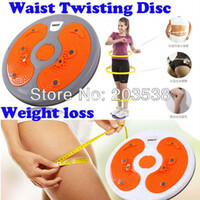 The dimensions of the bag are airline friendly and measure 55 x 40 x 20 cm. Made from waterproof polyester, the bag is very well made and comes with a 10 year warranty. You can check out the full range here. How could you not pack these little cuties in your baggage? If you have children then you will understand that every knock or bruise becomes a million times worse when you factor in the sun. Keeping these cool whilst in sunnier climates will ensure and easy cool down of any bump or headache and as they are compact and as light as a feather, they can easily be packed in any toiletry bag for holidays. You can purchase these little cuties from Amazon. To round of the travel essentials feature, we have a real treat from the lovely people at Destination2. They are giving a Sim’s Life reader the chance to win 2 tickets to selected airport lounges around the UK in order to make your journey a little more special and give you chance to have a breather away from the hustle and bustle of airport life. Their latest post details how to prepare for travel with a holiday countdown list. For your chance to win, simply use the Gleam entry form below and ensure you answer the question by leaving a valid blog comment. Giveaway ends at midnight on Sunday 9th July 2017. The winner will receive 2 X Executive Lounge Passes. Passport, wallet and my phone! Bottle of water, Kindle, Hand wipes. Suncream, a travel adaptor and a good book! For me it’s my smartphone, suncream (and plenty of it) and headphones! Passport, charger & my iPhone! Phone (for when I get lost), slip on shoes, and sunnies! Suncream, hat and a good book! Moisturiser for the plane, sunglasses and a fun travel companion! Smart phone, Sunnies and my partner! Sunglasses, a book and sun cream! Sunscreen, sunglasses and my phone! Passport, phone (pre loaded with itinerary, addresses, tel numbers, etc) and a power bank for charging my phone. These would be fab for my holiday this month! – Mine is my mascara, bikini and comfy walking shoes! Passport, tickets and wallet, as you can’t really go anywhere without them. I could even leave the phone behind if I was going somewhere nice! bottle of water, sunglasses and noice cancelling headphones!! Hairbrush, face wipes and a travel pillow! Baby wipes, lipsyl & my earphones!! my travel essentials are hand gel, hair brush and sunglasses! Passport, money and mobile phone. Kindle, beach bag and towel. My book, bikini bottoms and nail varnish. Sun oil, book, sun hat! For me it’s just passport sunglasses and suntan lotion – those 3 things pack together make me a very happy girl!